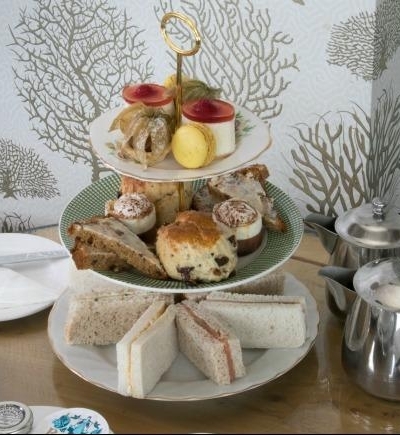 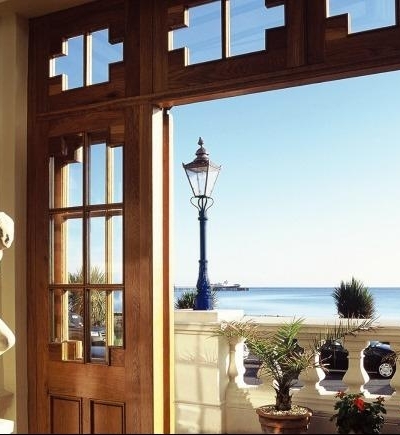 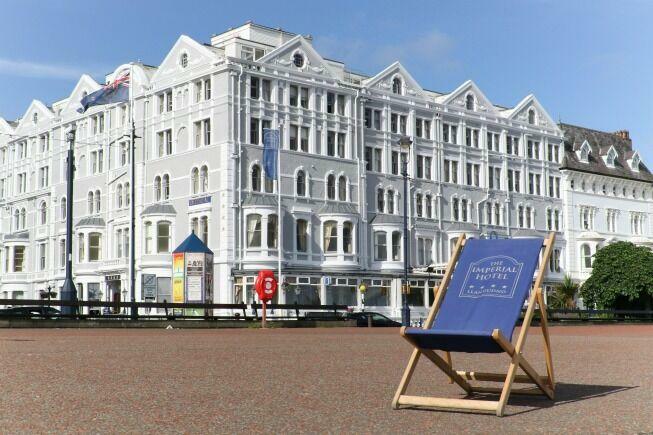 1-Night Seaside Escape Enjoy an overnight seaside break for 2 at The Imperial Hotel. 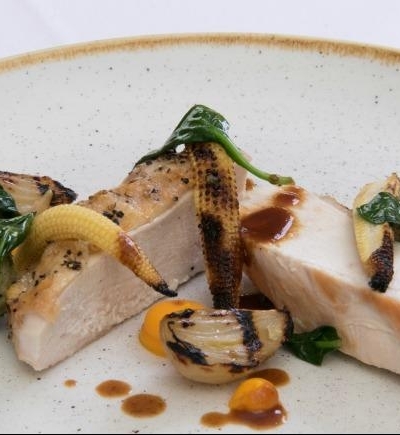 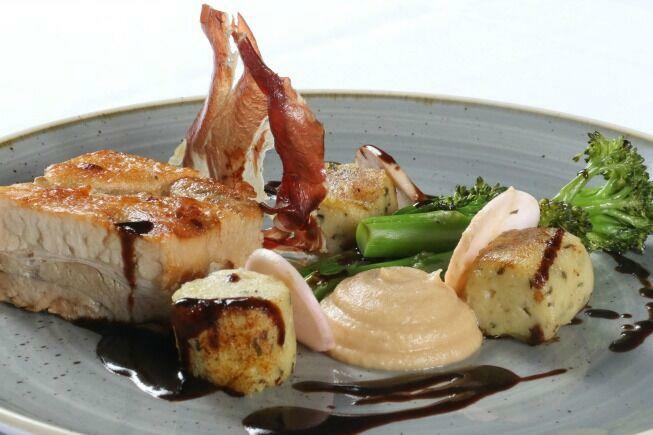 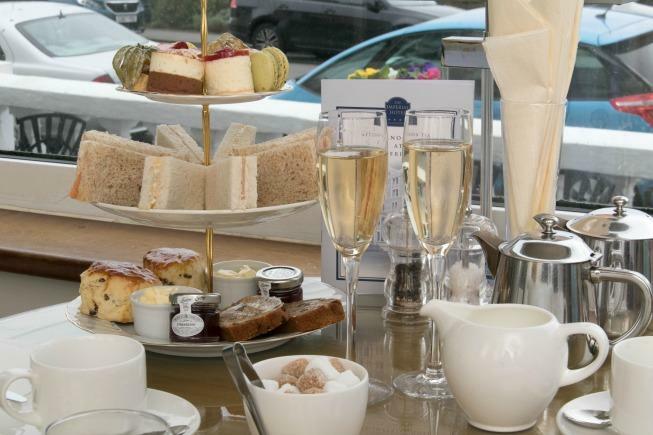 Includes a glass of Prosecco, chocolates & delicious 3-course dinner in Chantrey's Restaurant. 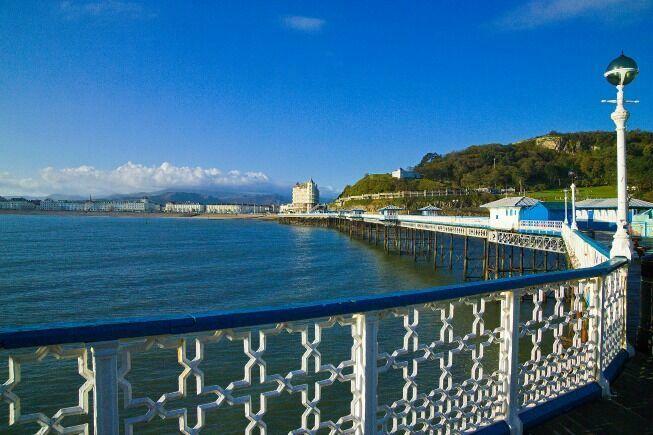 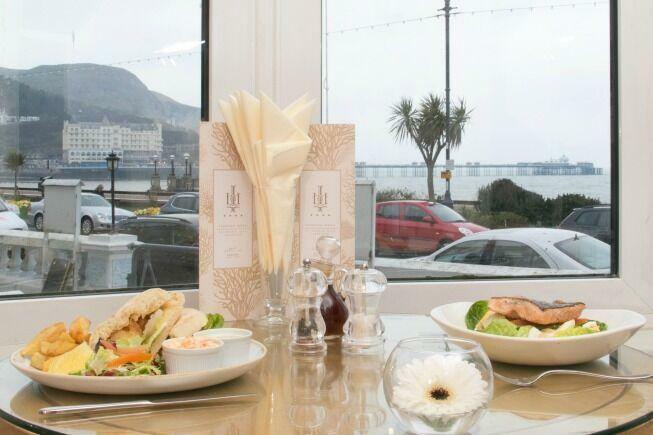 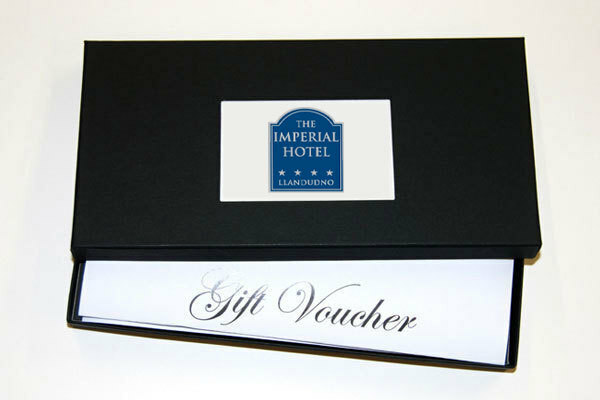 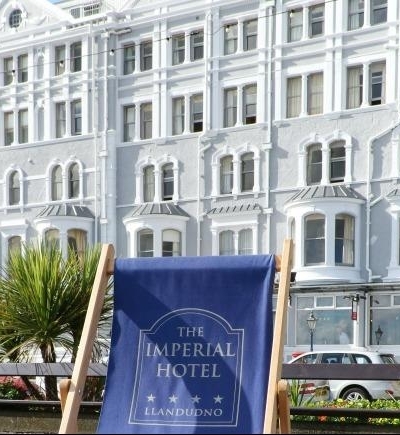 The Imperial Hotel - Vaughan Street, The Promenade, Llandudno, Conwy, LL30 1AP.